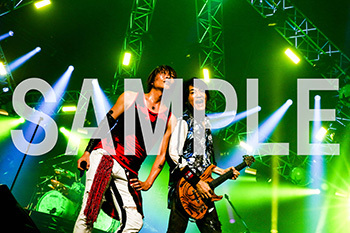 Lantis released a promotional video with footage from GRANRODEO‘s upcoming Blu-ray release. 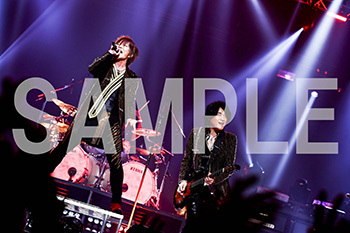 GRANRODEO LIVE 2017 G12 ROCK SHOW is scheduled to be released on 11/07/2018, available on Blu-ray. 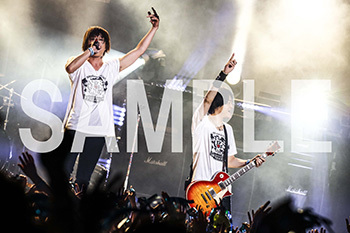 Footage from GRANRODEO LIVE 2017 G12 ROCK☆SHOW Doketachi no Utage held on 23/09/2018 at Nippon Budokan. 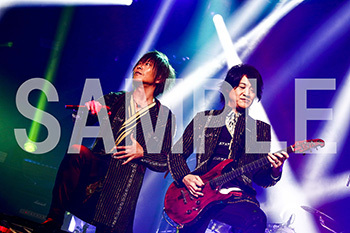 Footage from GRANRODEO LIVE 2017 G7 ROCK☆SHOW Wasureuta wo, Todoke ni Kimashita. held on 12/11/2017 at Koza Music Town. A promotional video featuring footage from both show was uploaded on Lantis’ official youtube channel. 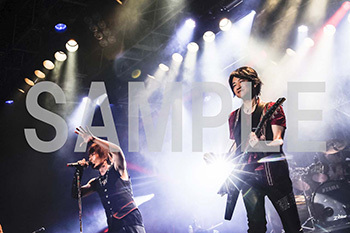 GRANRODEO LIVE 2017 G12 ROCK SHOW includes a photobook featuring interviews with members, additionally, this Blu-ray comes in special packaging. 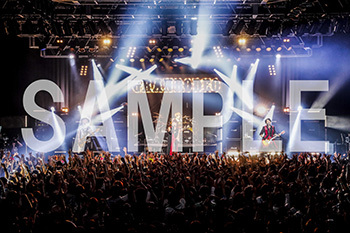 GRANRODEO LIVE 2017 G12 ROCK SHOW is available for pre-order at CDJAPAN.